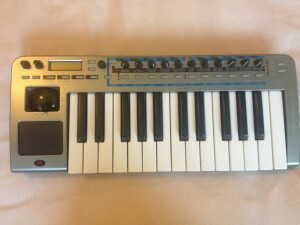 I just bought a Novation XIO.. anyone have any Numan patches for it? I bought it for £50 delivered, on eBay. My intention was to sell it on for a profit, but I am impressed! OK, 25 keys isn’t much, but they are full sized, unlike the microKorg.. The XIO also has USB, which the mK doesn’t. This is going to make uploading patches very simple indeed.. Does anyone have any interesting patches? I’m especially interested in Gary Numan or John Foxx..
Posted in Synthesiser Tagged novation, xio 1 Comment on I just bought a Novation XIO.. anyone have any Numan patches for it? I want one. Bloody amazing! Classic synth could be making a comeback. Gear manufacturer Behringer has hinted that it’s making a clone of the ARP Odyssey, the synthesizer that helped define ’80s electronic pop. 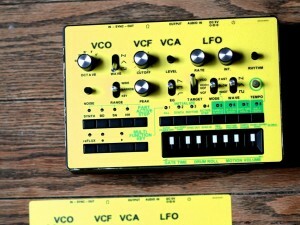 “How would you feel if we build an authentic ARP Odyssey synthesizer, but with a unique 3-mode VCF circuitry (that replicates all MK I to III versions) plus full Midi/USB implementation?” the company wrote on Facebook alongside a mock-up image (above). 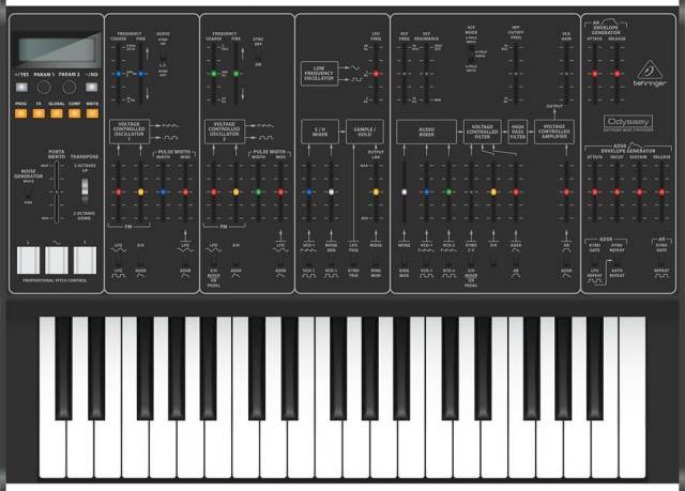 Priced around $500, Behringer’s clone would compete with Korg’s reproduction of the ARP Odyssey, announced in February 2014. Behringer announced its plans to launch a synthesizer line just a month ago. The original ARP Odyssey was released in 1972 and came to define a certain crossover style incorporating electronic pop, jazz and progressive rock. 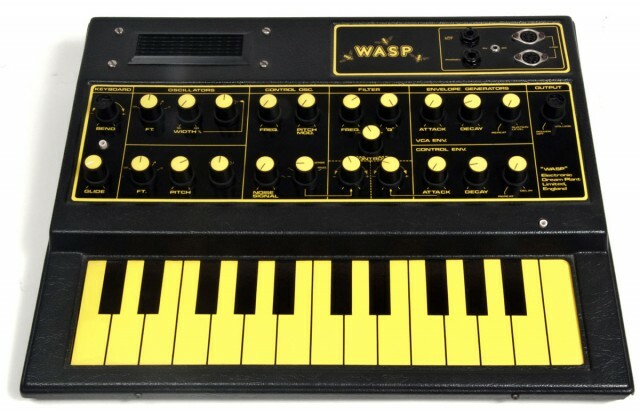 John Foxx used the ARP Odyssey on his genre-busting Metamatic album, Jean Michel Jarre used one on Oxygene, and Gary Numan kept one around until at least 1985, even though production ceased in 1981. I Want One Of These..
No, not the monotribe – I already have one. I want the overlay.. I Just Remembered That I Bought An SH2000 A Year Ago! It’s still sitting in the back of my garage… I Think..